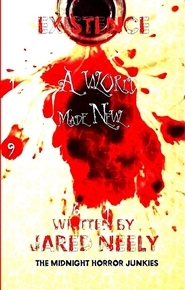 When twenty-two year old “Avil Dresburn” awakens suddenly on a downwards spiral into a darker world she’s horrified. A place of darkness and death she finds herself among the spirit world. A horrible accident leaves her questioning fate and the world around her. When good and evil collide… revealing a world not quite like the one she remembers. A thunderous explosion, a father and his young son lost in a world that has turned ugly, vicious and dark. Survival is everything. Nine year old Jack Huston and his injured father must outlast the deprivation that awaits them in the badlands. 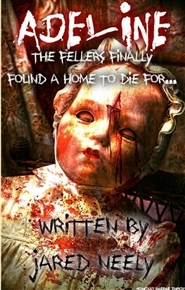 When the world's only survivors turn into homicidal psychopaths, stalking the weak, the innocent and the hungry... The end is near. 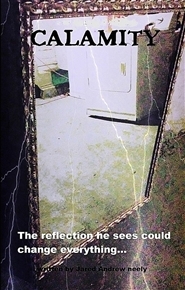 A prisoner “Thomas Ritter” facing a life sentence suddenly enters a time tear. 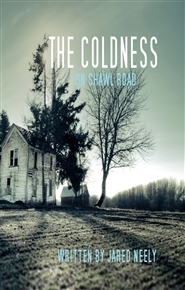 It takes him into the past, where he encounters life altering events. His memory is scrambled, unable to remember anything of his travels through time. Haunted by his younger brother’s death, he’s unable to grip reality. Will traveling through time help him find what he’s been searching for? Or will time run out before it’s too late? Madness comes in many shades, but when it comes in red there’s a good reason for it. Sometimes reality is more hurtful than anything else known to man. Sometimes It's impossible to separate fiction from fact. Thirty Eight year old Tommy Felper a devoted husband found that out quick Awakening to find out his diminished marriage to "Bessie" was nothing more than a faded memory. After laying her to rest he decides his own fate. Where he's taken back to fix what once went wrong before time runs out. His fantasies were innocent up until then. 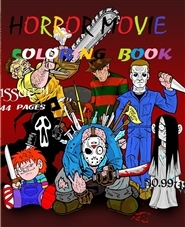 A FRIGHTING COLLECTION OF HORROR CHARACTERS TO COLOR!!! FIRST TIME EVER...THE HORROR MOVIES YOU GREW UP LOVING AS A CHILD ARE NOW ILLUSTRATED IN THIS BOOK. 46 PAGES OF ARTISTIC FUN FOR ALL AGES!! A GREAT GIFT FOR THE FAMILY, OR TAKE IT ALONG DURING THE SUMMER CAMP OUTS IN THE WOODS! NOTHING LIKE THIS ANYWHERE! 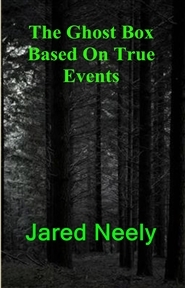 A couple of complete opposites, Lenny and Martin find themselves hiking along the Mount Peale Mountains; where the woodland is an exiled place of ritualistic darkness, and forgotten family secrets. 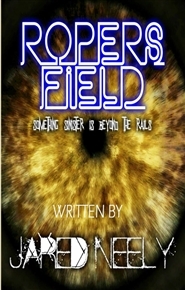 Lenny soon finds himself alone where his young mind struggles to see the evil accompanying him. Shortly after realizing it, he's faced with demonic energies not of this world, and a chase that could be his last. Facing brutality, and emotional loss, he discovers that surviving could be more than just getting out alive. 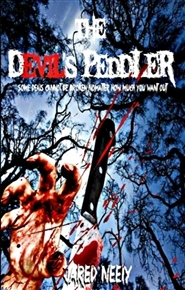 He quickly learns that making a pact with the devil could be his only getaway, or on the contrary, his very fate. 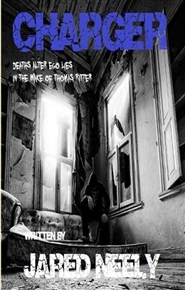 The Ghost Box Diaries, is based on first hand encounters with the dead, Communication from beyond the grave, evil apparitions and demonic forces prove that were not alone! 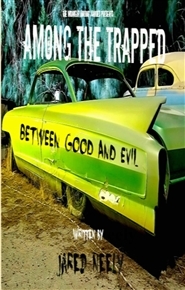 since the beginning of time, evil entities have lurked along the back roads of America! are they in search of our help? or are they in search of destroying our lives? this diary is the evidence that proves haunting's are not only in the movies, but in the darkest corners of our room! from real life manifestations, to powerful premonitions, The Ghost Box Diaries provides the answer you may be searching for!